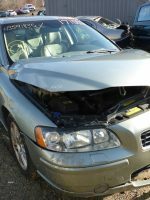 We’re parting out an ’02 Volvo S60! 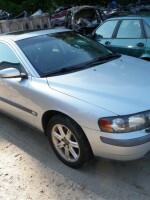 2.4L Turbo, automatic transmission, AWD, blue with tan interior. 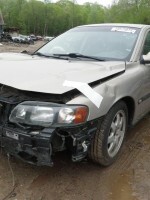 Call us up with your parts requests! 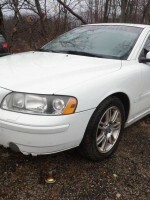 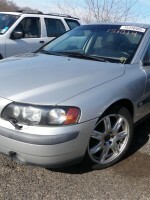 Just In -2001 Volvo S60! 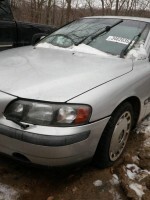 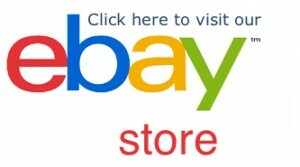 Now parting out, get the part you need! 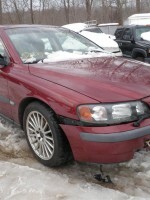 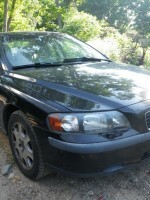 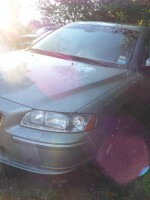 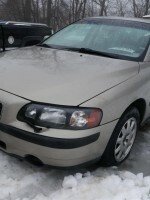 Currently parting out a 2001 Volvo S60, 50k miles, 2.4L, automatic transmission. 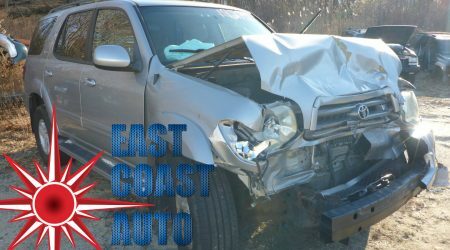 Call us up with your parts requests!